The file Richer Merchants (10K version) v.1.4.1 is a modification for Kingdom Come: Deliverance, a(n) rpg game. Download for free. 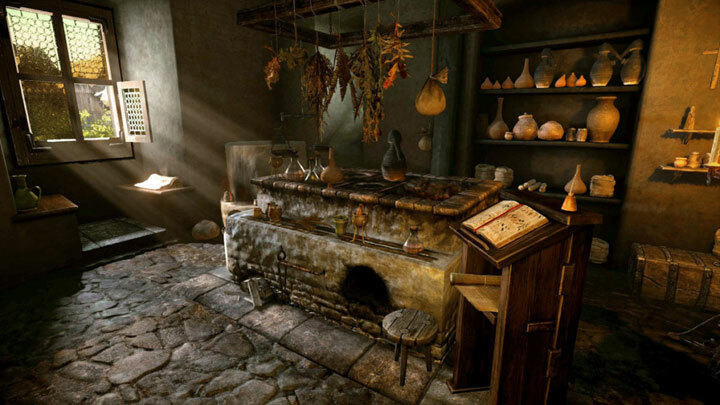 Richer Merchants (10K version) is a mod for Kingdom Come: Deliverance, created by EddieShoe. Increases the wealth of all merchants to 10K, so they have no problems buying your Staff.